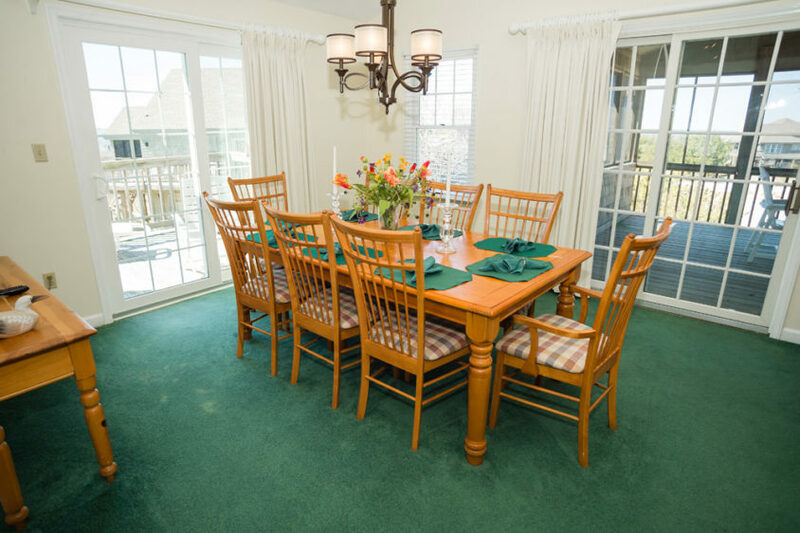 This oceanside home features a large “great room”, a fully stocked kitchen, and a Dining room on the second level. 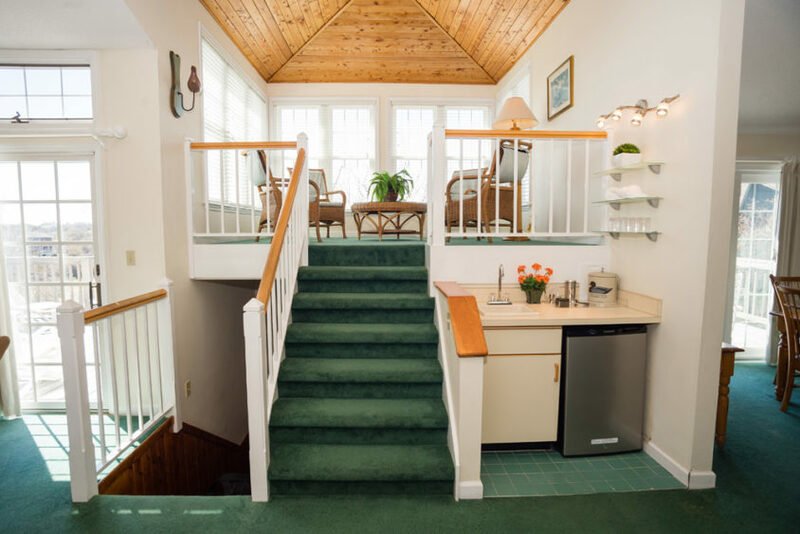 Walk up to the raised “ships watch” lookout area on the third level to the perfect spot for reading or game time, complete with table and chairs. 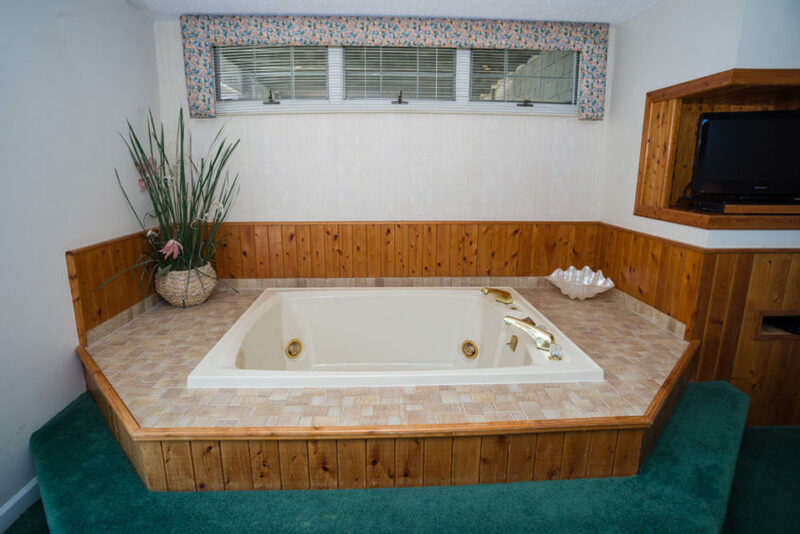 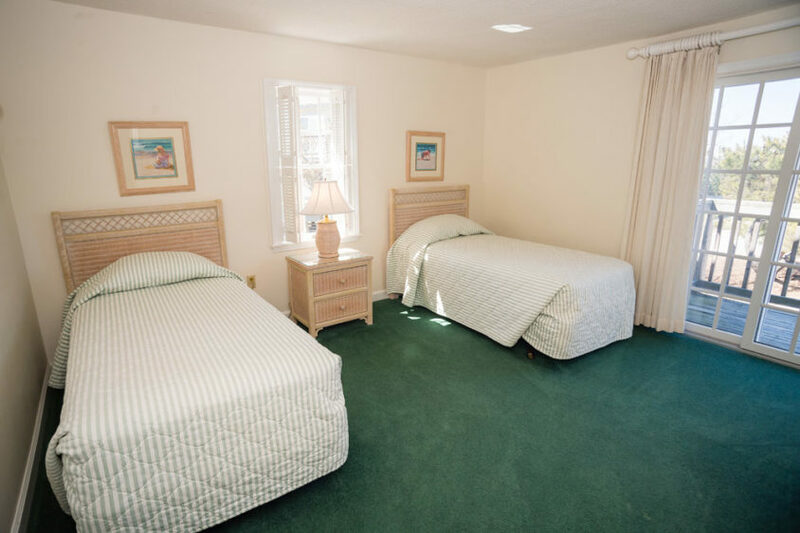 All the bedrooms are located on the first level, leaving the entire second level for relaxing and entertaining. 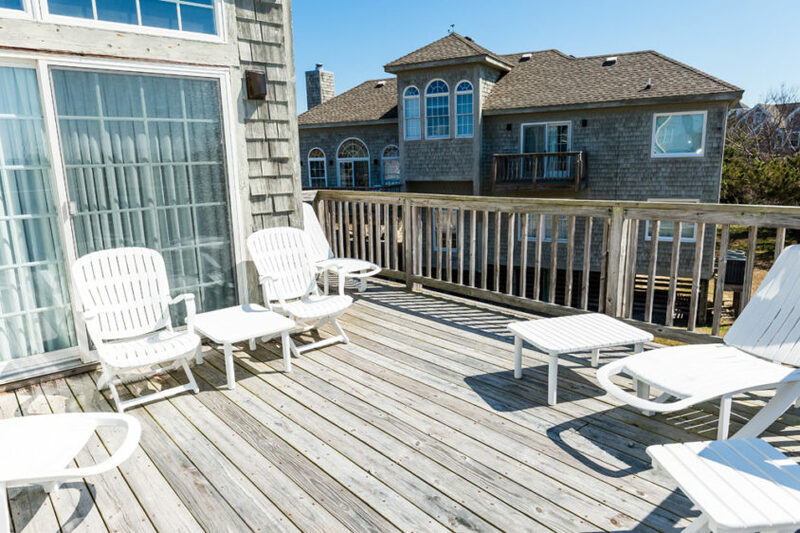 Enjoy extensive outdoor living on the decks and the screened porch. 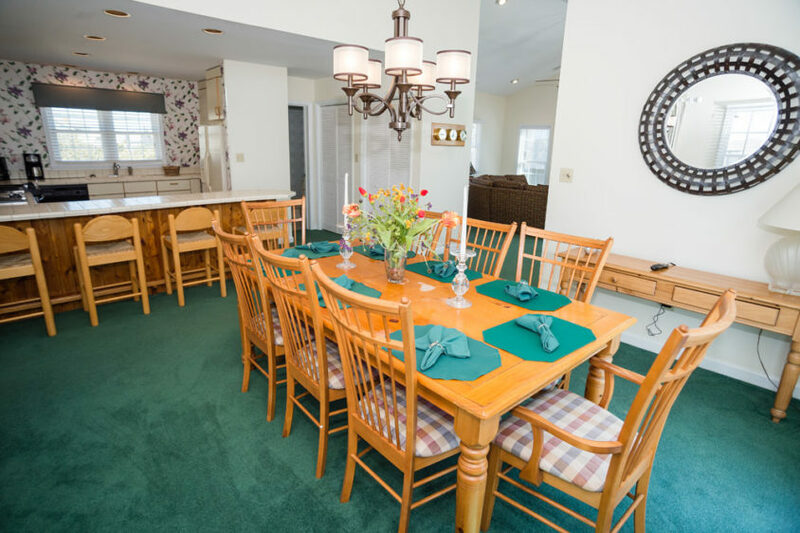 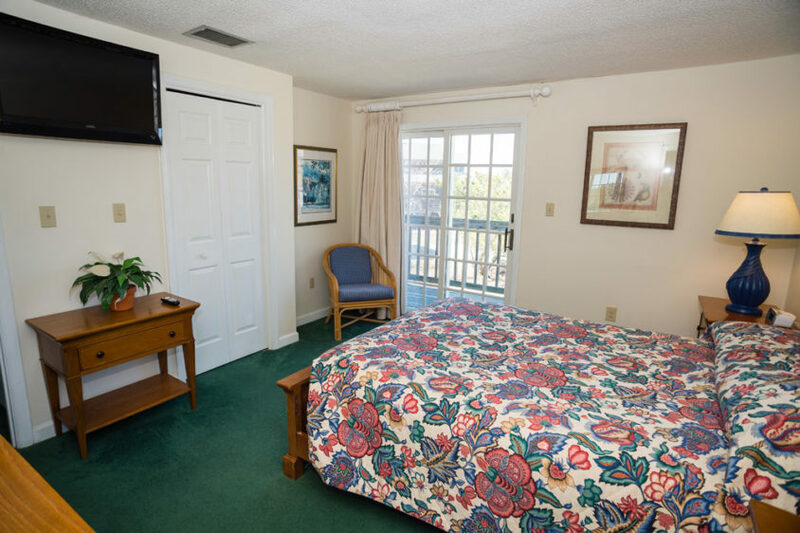 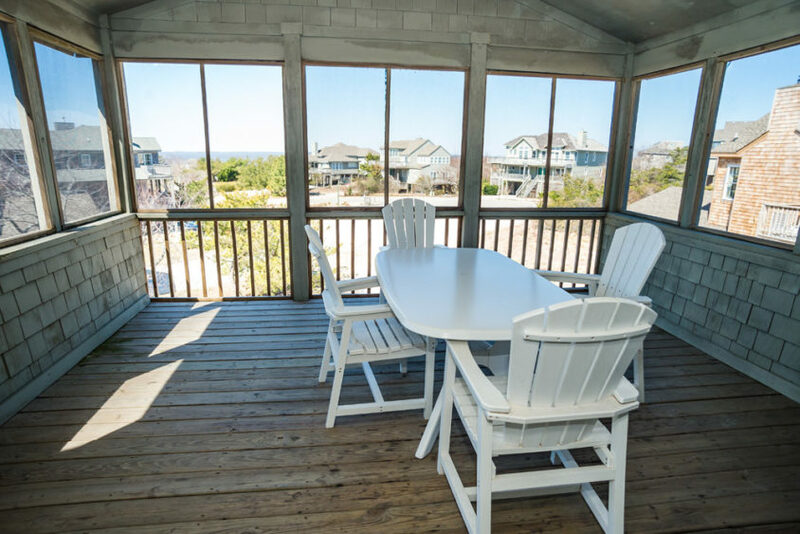 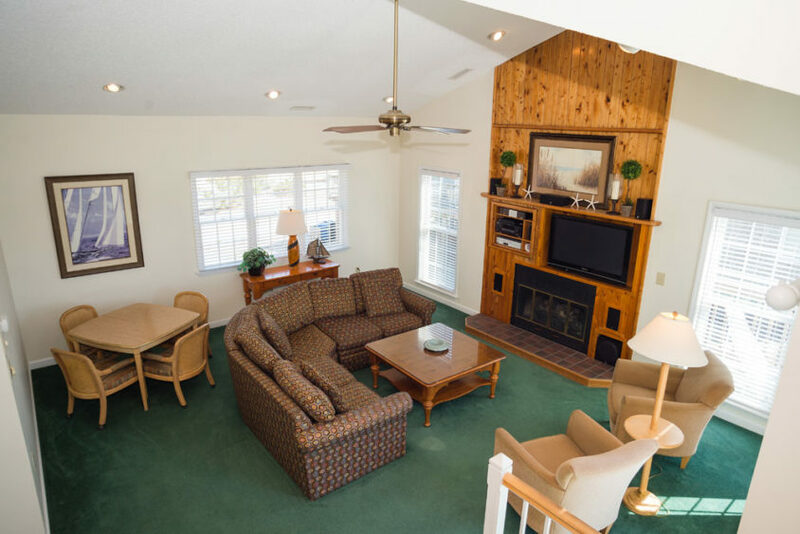 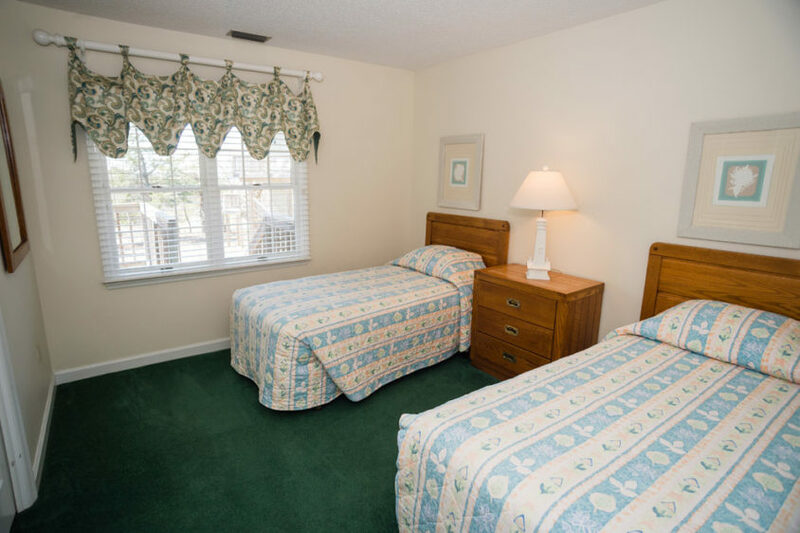 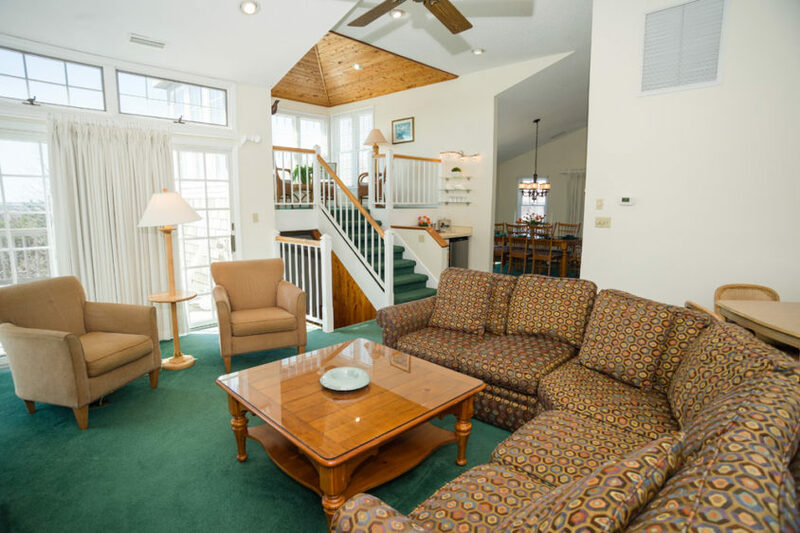 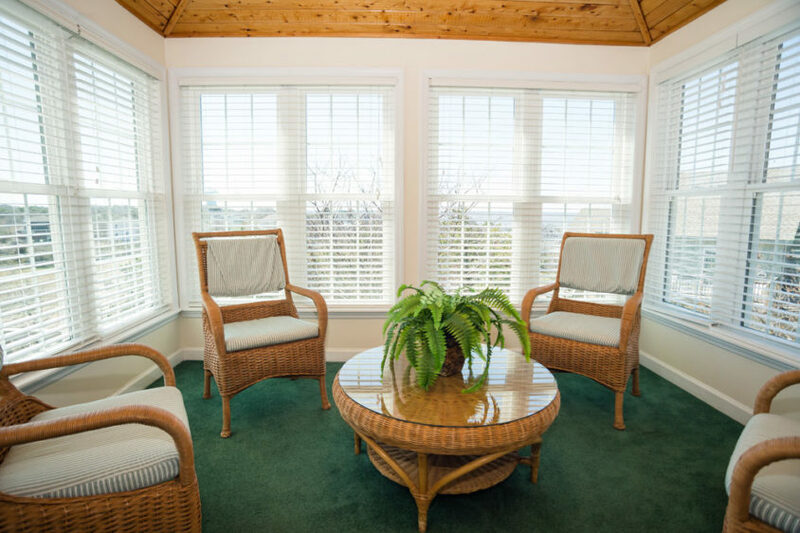 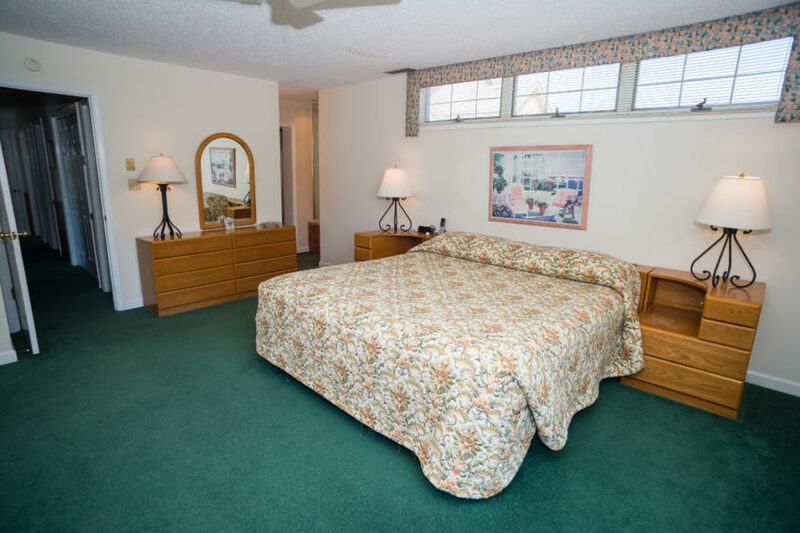 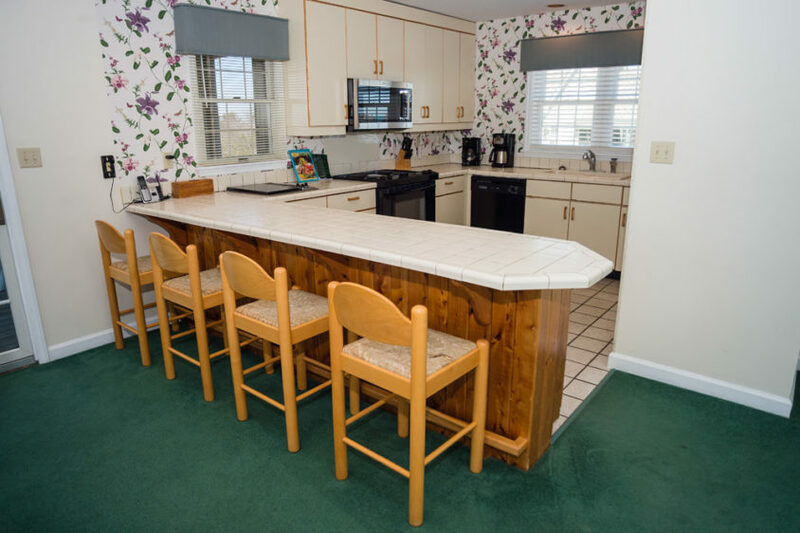 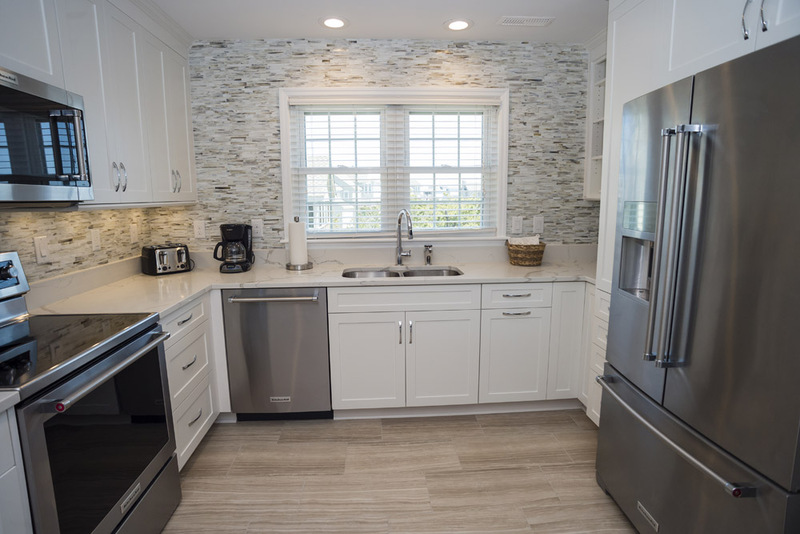 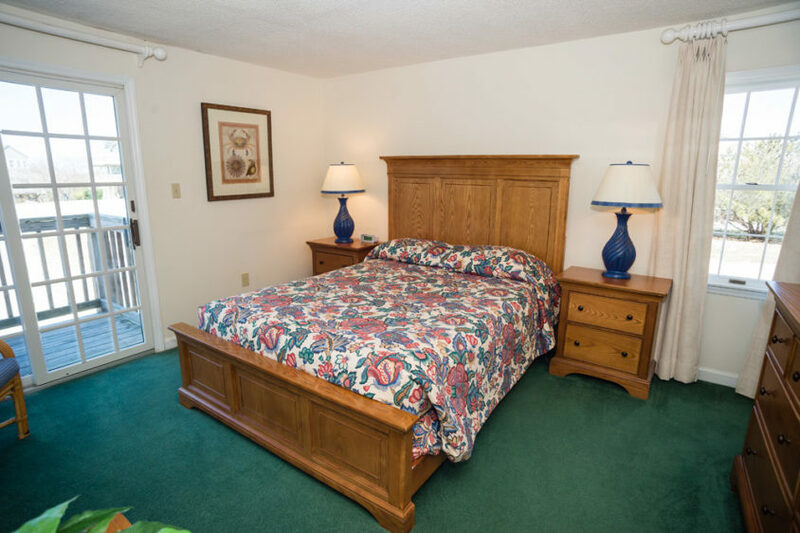 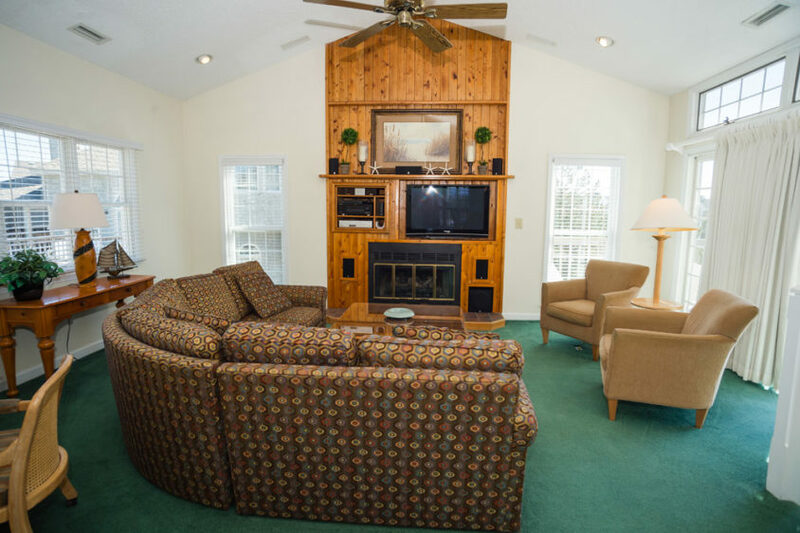 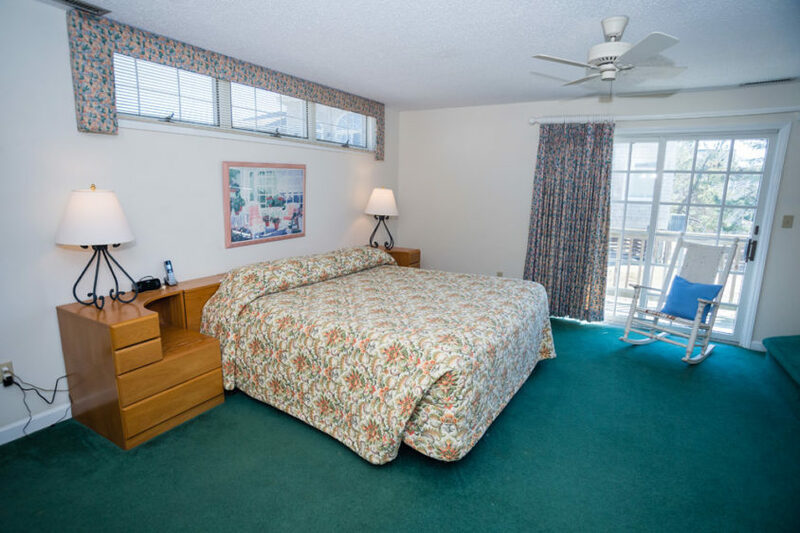 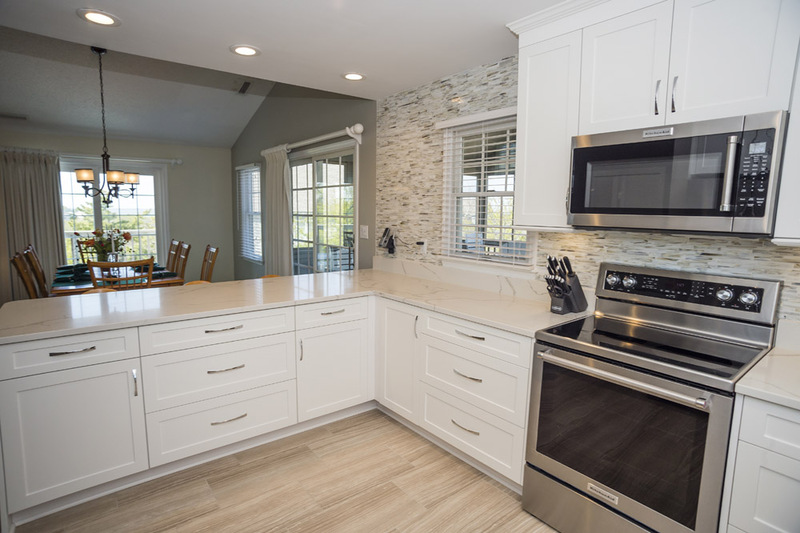 The home is fully equipped with everything you will need for your summer vacation or off-season get-away, including beach chairs, umbrellas, all linens and towels. 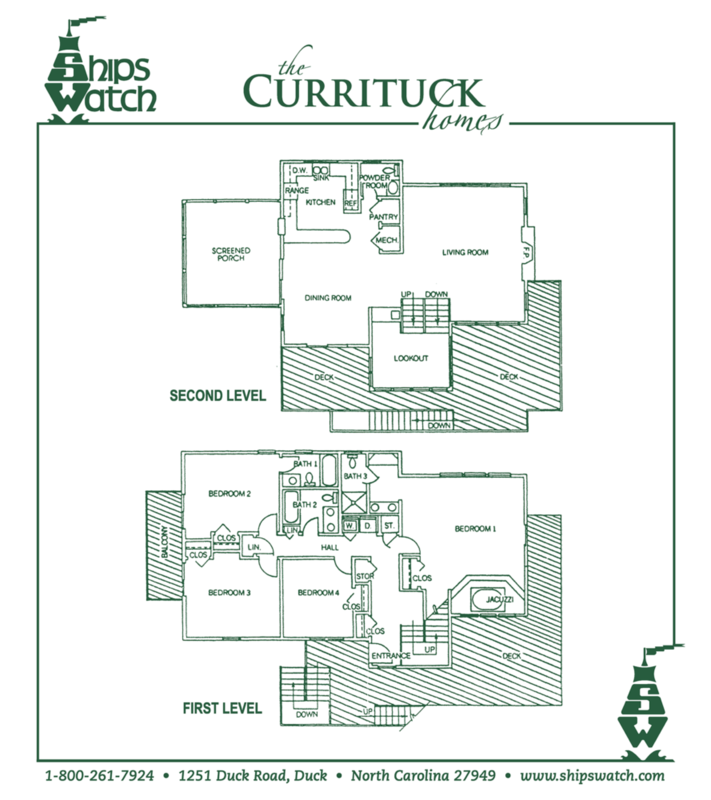 Make a right turn onto Ships Watch Dr. and go about 500 ft. 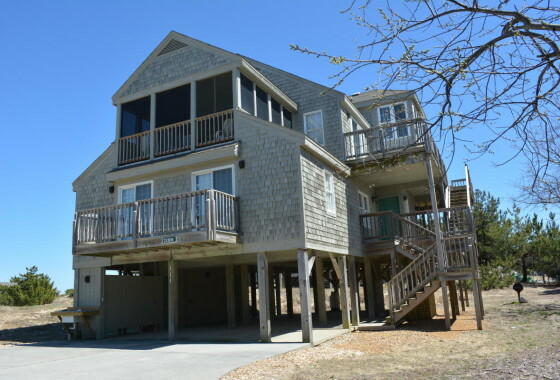 Turn right into Topsail Ct. 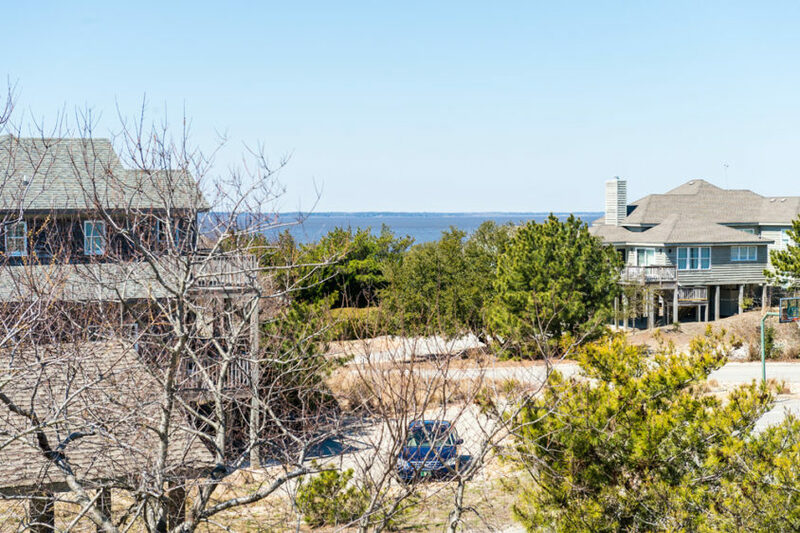 The Paine will be the house (and driveway) on the left.